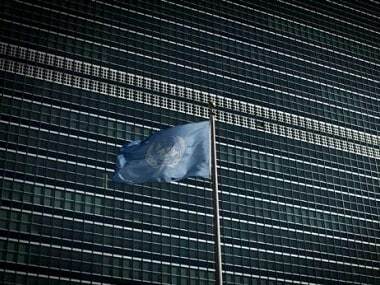 Large scale movements of refugees emanating from armed conflicts increase vulnerability of women to discrimination and exploitation, Paulomi Tripathi said. 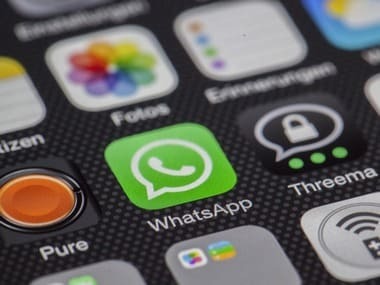 Right to Privacy verdict: Is it enforceable against a private technology company such as WhatsApp? 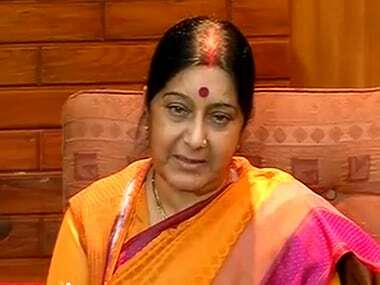 Countries sponsoring and harbouring terrorists should be made to pay the price, External Affairs Minister Sushma Swaraj said on Thursday. 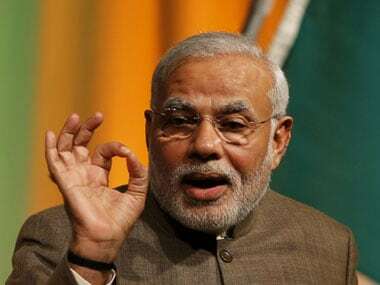 Prime Minister Narendra Modi on Thursday said ideologies should give way to dialogue to resolve conflicts.